Say goodbye to old underwear, dingy undershirts and holey socks. 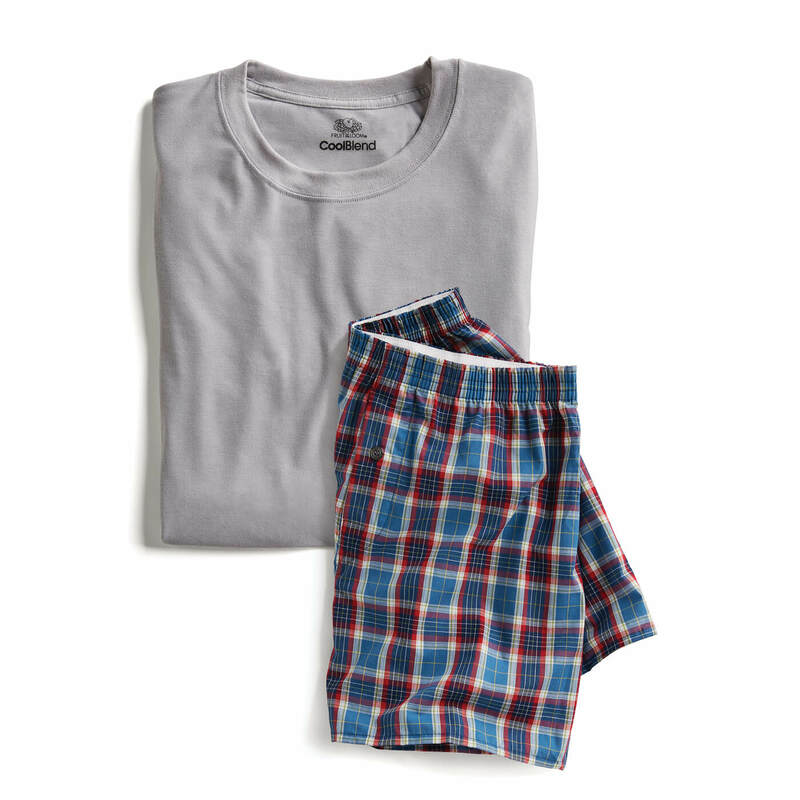 With Extras, you can conveniently add underwear, undershirts and socks right to your Fix. Choose from brands you know like Mack Weldon, Stance, Tommy John and Fruit of the Loom, but also homegrown brands straight from us (they're called Everyday by Stitch Fix). Never hit the mall for underwear again. We’ve chosen a collection of essentials especially for you, no matter your lifestyle. With soft, breathable fabrics, moisture-wicking and innovative features—you’ll love our Extras. From boxers to briefs, we have the styles that best suit you. Part of looking fresh is feeling fresh, and we’ve made finding the right underwear a no-brainer. Crewnecks and v-necks in breathable, performance fabrics to keep you cool and dry. No more sweating through the workday and ruining your button-ups. 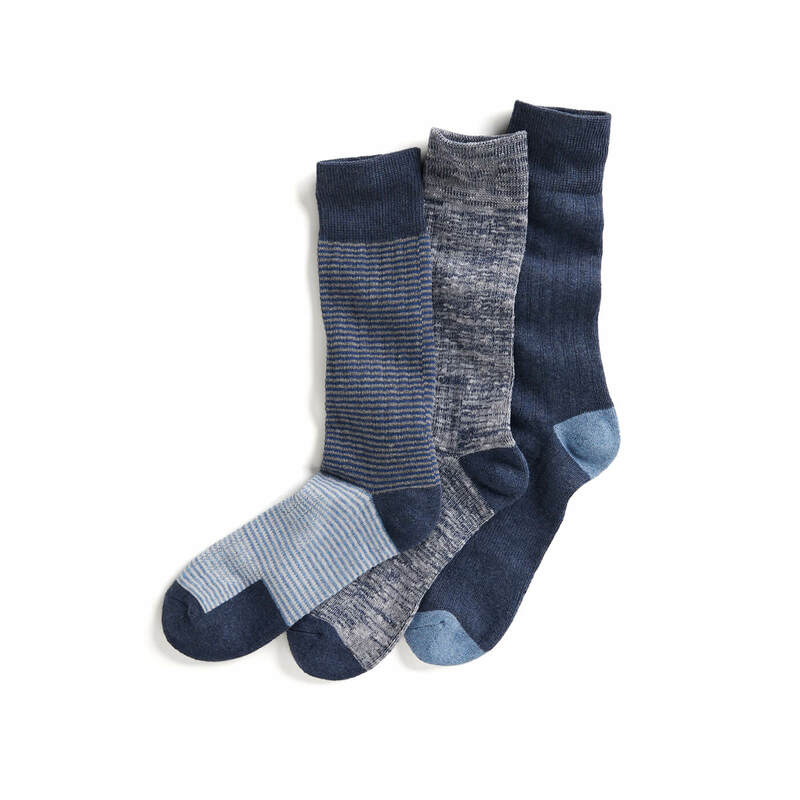 Footwear doesn’t stop at shoes, so stock up on socks and never run out again. You know you’ll need them. Wearing matching socks every day is easier than ever. Schedule a Fix: When prompted, add the Extras you need. Just log into your account to get started. Add or Remove Extras: You have the option to add Extras to your Fix before the rest of your items are styled. Add all of the underwear, undershirts and socks your drawers need (and you deserve). 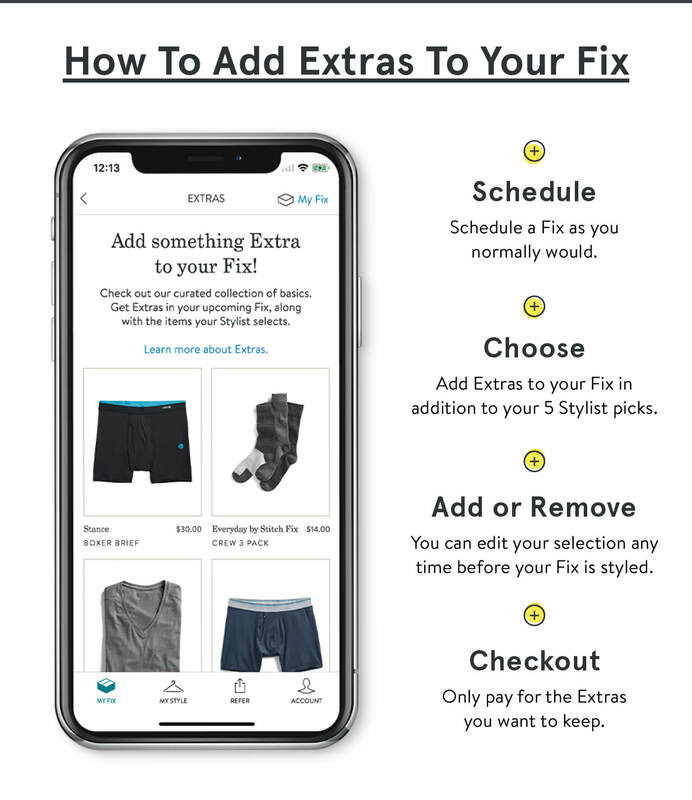 Check Out: Your Extras will arrive with your Fix in addition to the items selected by your Stylist. Even better? Your $20 styling fee can go toward any Extras you purchase. Now see what else we’ll be carrying. Ready to add Extras to your Fix? Try it now—your laundry will thank you.